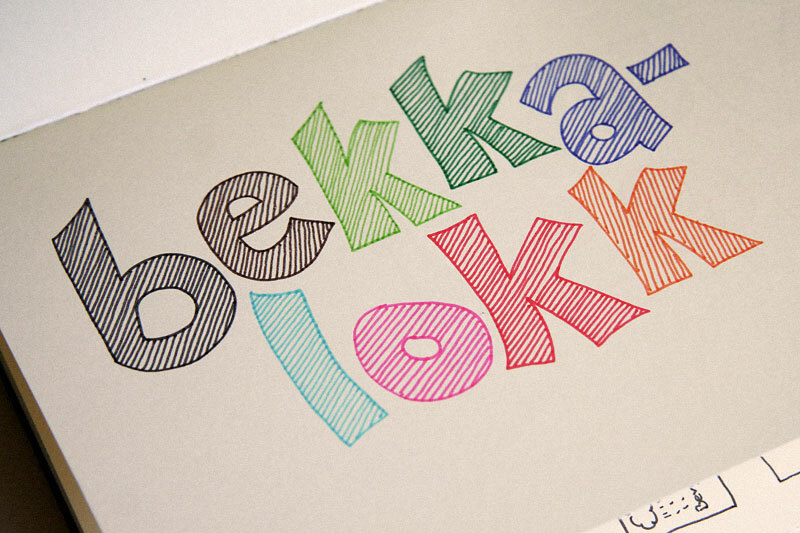 Bekkalokk is a very typical word, meaning the manhole cover for a sewer. 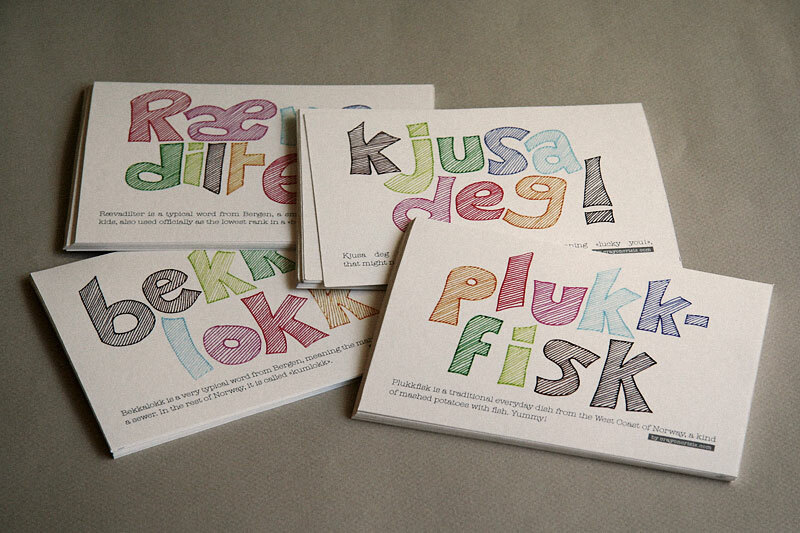 In the rest of Norway, it is called «kumlokk». 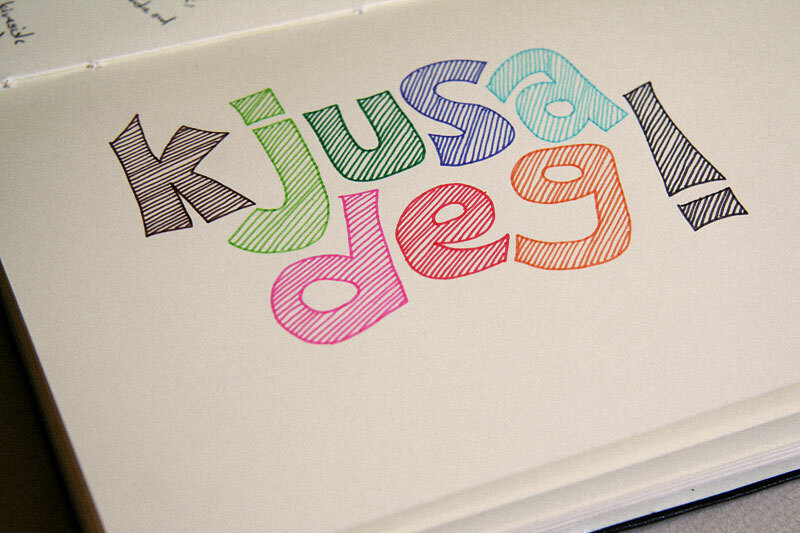 Kjusa deg is an expression from Bergen meaning «lucky you!», that might not be understood in the rest of Norway. 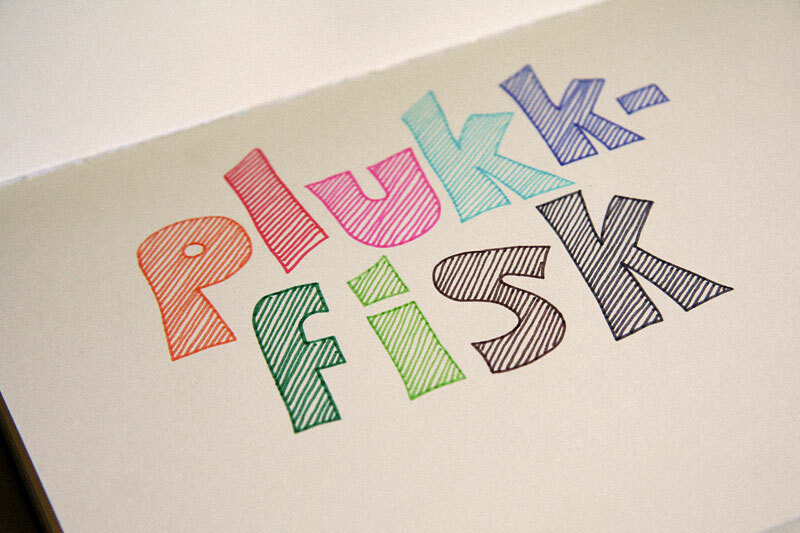 Plukkfisk is a traditional everyday dish from the West Coast of Norway, a kind of mashed potatoes with fish. Yummy! 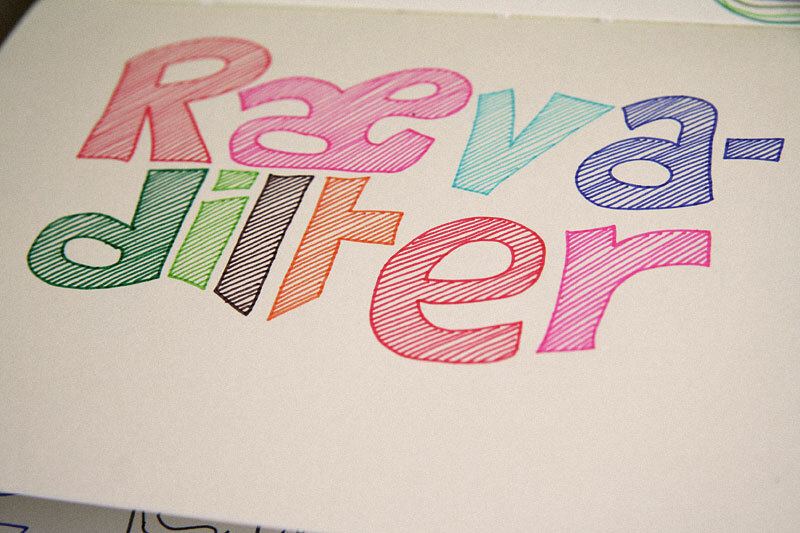 Rævadilter is a small kid following after older kids, also used officially as the lowest rank in a buekorps. I made a batch of postcards out of these.